How to apply for Australia Spouse Visa (Partner Visa) from India? How To Apply For A Spouse Visa (Partner Visa) To Australia From India? Australia is a dream country for settling of many young professionals from India. The work avenues and ease of living are rated as best features of Australia by immigrants across the world. Since the official language is English, Indians find it comfortable to settle down in Australia. Australia houses huge Indian community across its states. We, at DMS Migration Services, have been working with Indian Migrants over a decade. 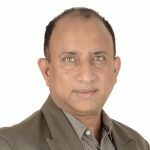 We can readily connect with the urgency in applying for a spouse visa from India. A spouse visa can be applied by a spouse or a de facto partner, or a fiancée/fiancé of an Australian citizen, Australian Permanent Resident, or an eligible New Zealand citizen. Your application for spouse visa should be sponsored by your Australian resident spouse or de facto partner for a minimum of 2 years. 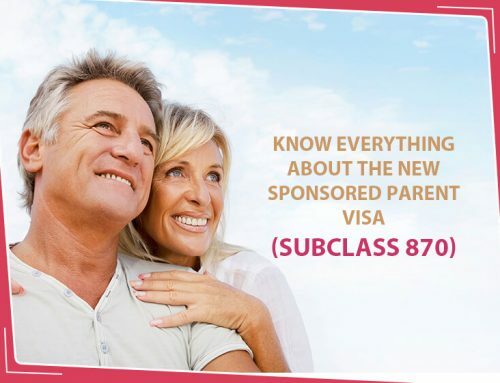 Spouse visa under subclass 820, is a temporary spouse visa. 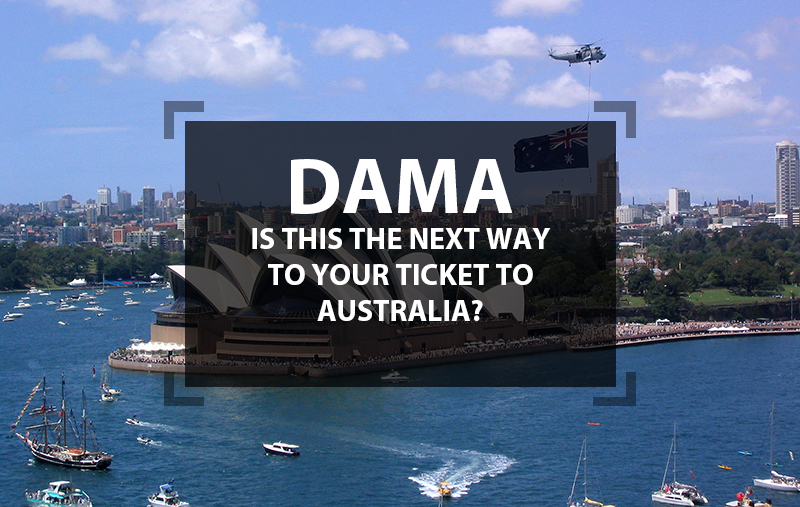 With this visa, you can move to Australia and subsequently work and live here. You will be given an Extended Eligibility Temporary visa. After you live in Australia for 2 years with temporary spouse visa, you will be entitled to apply for Permanent Partner Visa under subclass 801 after an assessment of eligibility. You must be in Australia at the time of application and issuance of partner visas under subclasses 820(temporary) and 801 (permanent). This spouse visa can be granted even if the partner relationship has ended. Read further to know under what circumstances, permanent spouse visa can be granted. 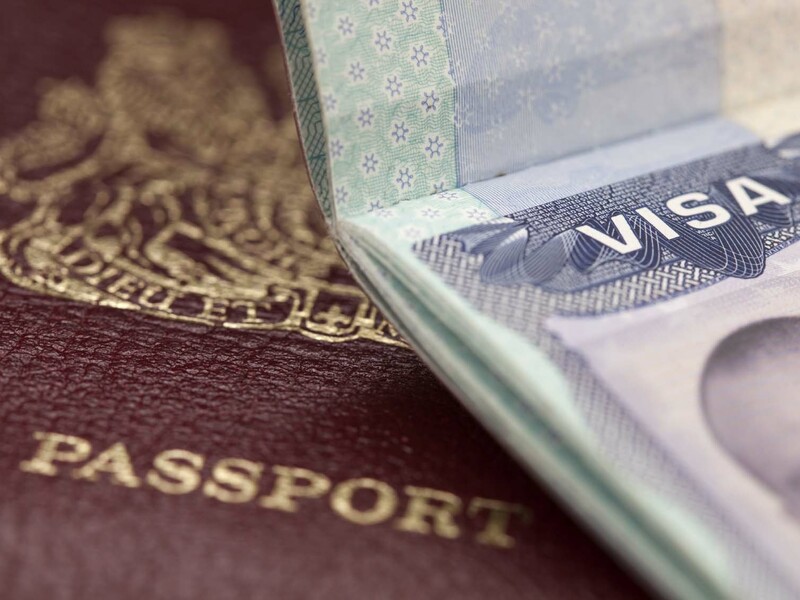 You can lodge one partner visa application for both temporary and permanent partner visas in on application charge. 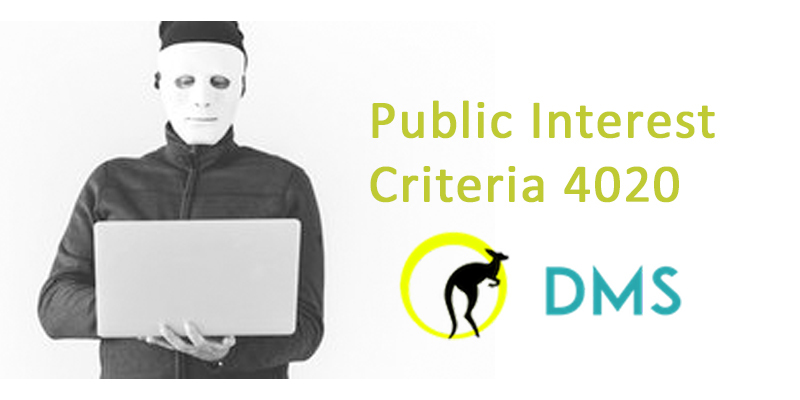 You partner visa application would be processed by DIBP (Department of Immigration and Border Protection) in two stages, after 2 years. Spouse visa under subclass 309, is a temporary spouse visa. After 2 years, if you are still in a genuine relationship with your spouse/partner, you would be eligible for permanent partner visa under subclass 100. You must be outside Australia when you apply for and receive temporary spouse visa under subclass 309. 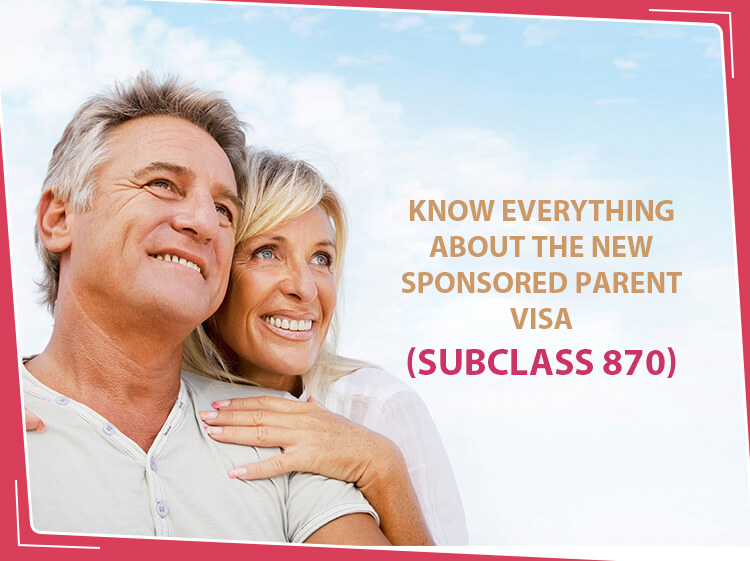 You can either be in Australia or outside Australia when you receive permanent partner visa under subclass 100. 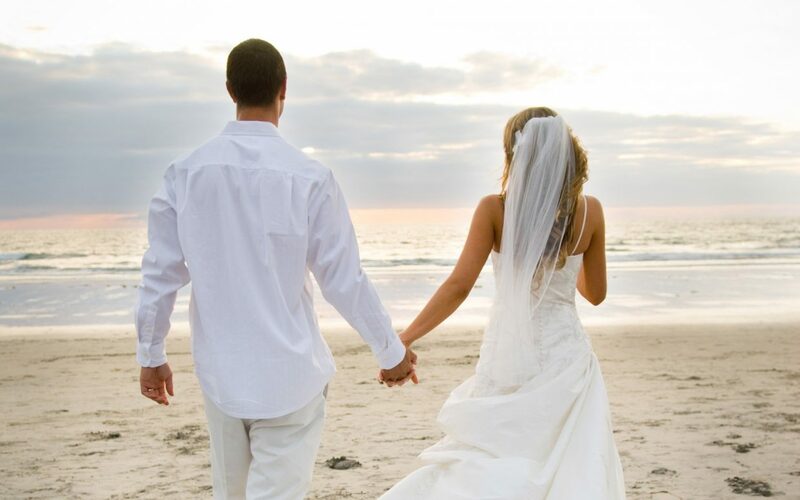 However, you must apply for this spouse visa outside Australia. You can apply one partner visa application for both temporary and permanent visas, that would be processed after 2 years. You pay the charges of only one visa application. 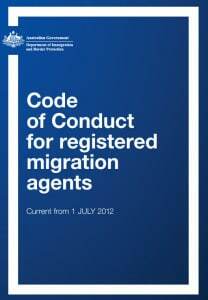 What do these Visas mean to you? You possibly will get confused with these subclasses! But, don’t you worry. We will help you understand what every subclass entails and which one suits your situation. You can work, study and stay in Australia until your permanent partner visa is decided upon. However, you cannot apply for government funding for your studies in Australia. You can also avail healthcare facilities. Only under subclass 820 of temporary partner visa, you can include dependent children who are in Australia, in your partner visa application. You cannot include dependent relatives though. Travel in and out of Australia for 5 years. 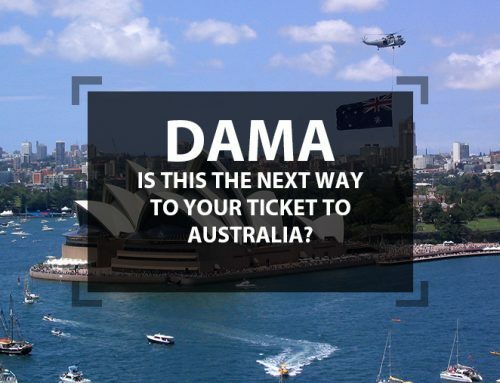 After 5 years, you will need a fresh visa to enter Australia. The application for spouse visa can be filed, only if below mentioned requirements are met. Both partners or spouses must have been of 18 years of age or above. 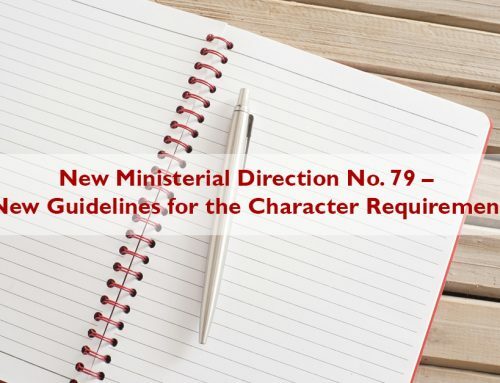 The applicant must be either a spouse or a de facto partner or future husband/ wife of an Australian citizen, or Australia Permanent Residency Visa holder, or an eligible New Zealand Citizen. Your spouse must sponsor you for at least 2 years. In case, you are married, your marriage must be recognised as valid under Australian Law and should be over 12 months at the minimum. In case, you are in a de facto relationship, your relationship must have been at least 12 months old. You both must prove your relationship is genuine and committed. 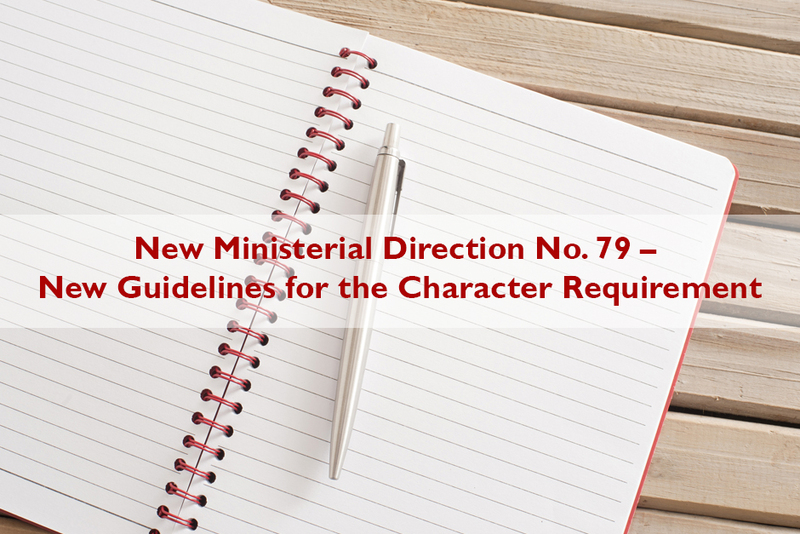 You must meet the health and character parameters. A must. You may be asked to prove the genuineness of your relationship during an interview. You can provide photographs, joint bank account statements, joint investments etc. as a proof. If you meet the above criteria for applying a Spouse Visa (Partner Visa), you can apply for the same from India. 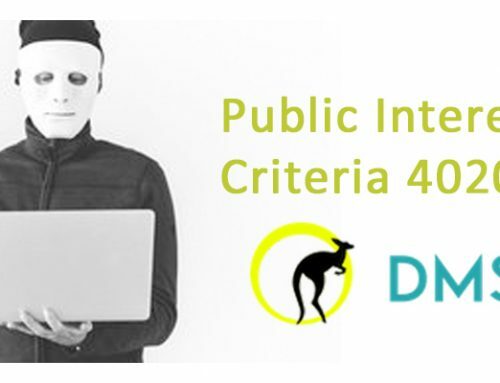 You can either apply online by creating an ImmiAccount on Immigration Authorities Site of Australia or courier your application and documents to Australia Immigration Office (DIBP). Though Permanent Partner Visa is not generally given to a spouse without living in Australia for 2 years, there are exceptions. If you are in any one of the below mentioned circumstances, you can apply for a permanent partner visa, without living in Australia for 2 years. Your spouse is issued protection visa and in either of the cases, you are in a relationship / married to your spouse before visa issuance and the same has been declared to the Australian immigration office. If your spouse deceased and you can prove that you could have continued with the relationship if only your spouse lived. Also, if you can prove you have close personal, cultural and business bonds with Australia, your case could be considered. Contact DMS Migration Services for knowing case-to-case basis visa application requirements, fees and time taken for processing. I have learn some excellent stuff here. Certainly price bookmarking for revisiting. I surprise how so much attempt you put to make this sort of great informative website. permanently relocate to Australia by Feb-18 along with my wife. Myself and my wife are both Indian Citizen . Hope i have explained you my query nicely and in case of any further information requirement from my side, pls let me know. Can PHD student( on student visa for 5 years ) apply for his spouse dependent Australian visa? is graduation needed for spouse also ! if applying together for spouse visa from india! My partner is an Australian. I am single. We want to get married and settle in Australia. What visa should be applicable for us and where should we get married?